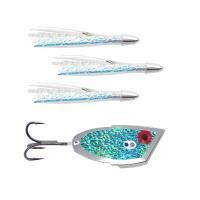 Diabolical Cut Bait Meat Rigs are constructed of tournament-grade components, and have been proven by anglers to be the best available on the market! 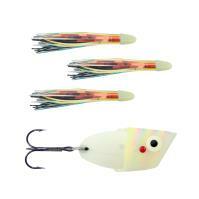 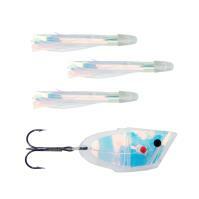 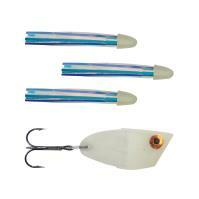 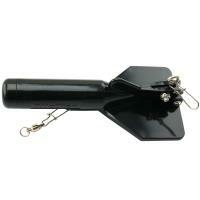 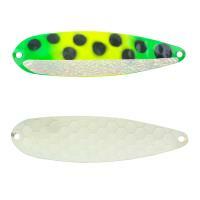 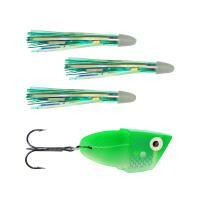 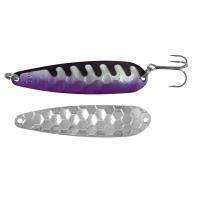 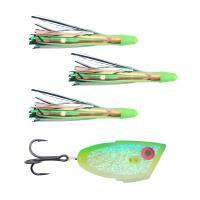 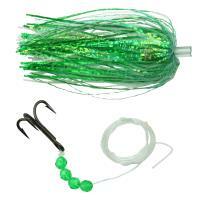 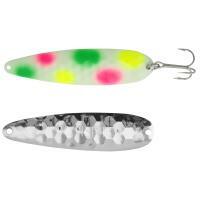 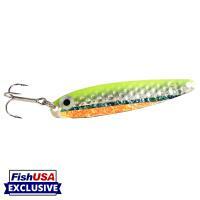 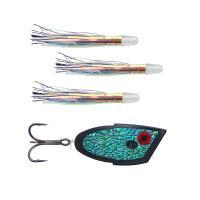 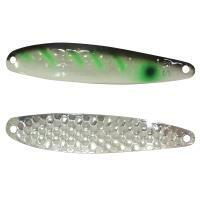 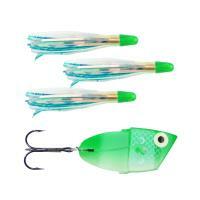 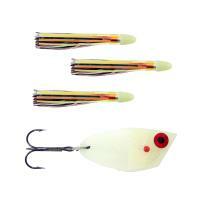 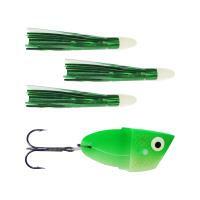 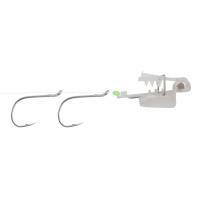 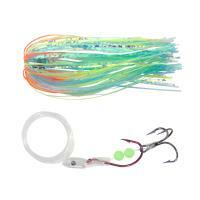 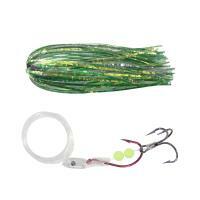 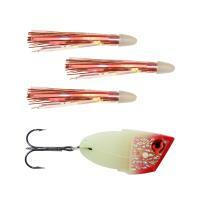 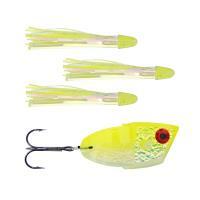 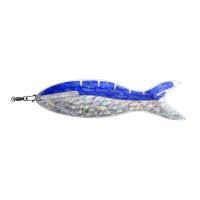 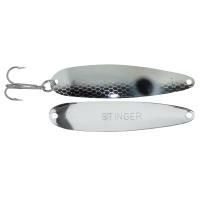 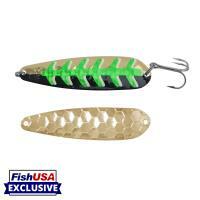 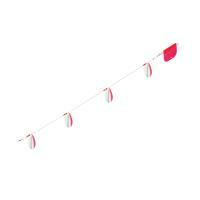 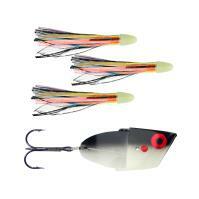 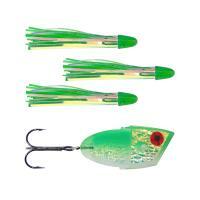 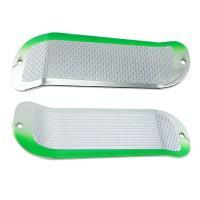 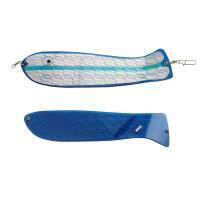 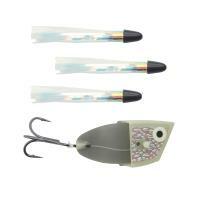 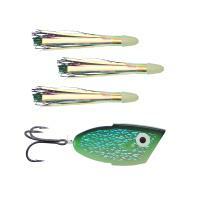 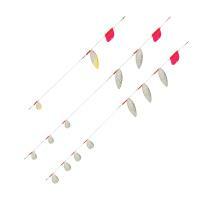 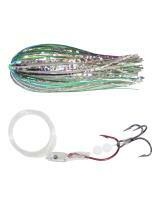 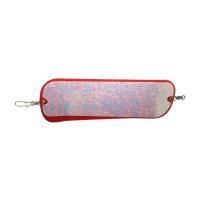 Available in a wide array of colors, Diabolical Cut Bait Meat Rigs are sure to please even the most picky angler! 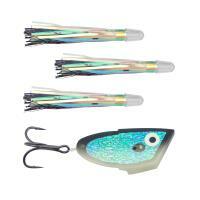 Diabolical Cut Bait Meat Rigs are constructed of tournament-grade components, and have been proven by anglers to be the best available on the market! 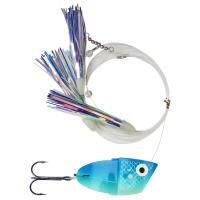 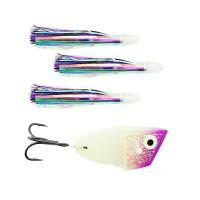 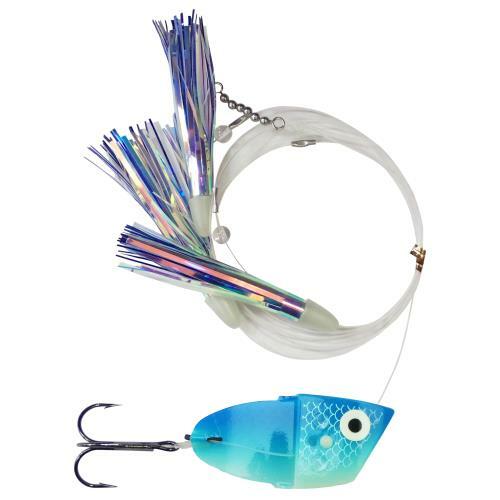 These rigs are comprised of premium components, including Rhys Davis bait heads, Diabolical Custom Tackle teaser flies, 50-pound Seaguar STS fluorocarbon line, 1/0 Daiichi Deathtrap treble hooks, and stainless steel bead chain swivels. 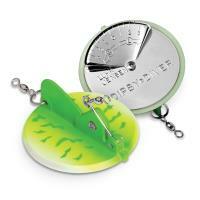 Available in a wide array of colors, Diabolical Cut Bait Meat Rigs are sure to please even the most picky angler! 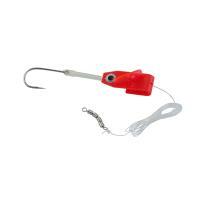 Diabolical Cut Bait Meat Rigs are made in the U.S.A.